Want to place a credit freeze or fraud alert? If you are worried that your personal information has been stolen or is being accessed by someone other than you, or would like to better protect your personal information, it may be best to place a credit freeze or fraud alert with each major credit bureau. In order to place a credit freeze or fraud alert on your credit file, you must contact the credit bureau directly. This will ensure your credit is not pulled without contacting you first. Already have a credit freeze or fraud alert? Sometime in the past, you may have placed a fraud alert or credit freeze with a credit bureau. Or, when trying to access your free Credit Report Card with Credit.com, you may discover that you have a fraud alert or credit freeze on your Experian credit file. When the fraud alert expires and is no longer on your Experian report, we hope you'll return to Credit.com to get your Credit Report Card. 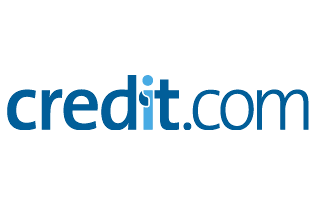 As an alternative, you may also visit www.annualcreditreport.com, where you can access your complete credit reports from each of the three national credit bureaus - Experian, Equifax and TransUnion - once per year at no charge.